The former undisputed heavyweight champion of the world Mike Tyson. Had one of the greatest meteoric rises to the top in the history of world sports. Raised for many years in Brownsville New York. Tyson’s exploits as a teen soon found him in deep water with the authorities. Facing a potential life being in and out of prison, he was taken under the wing of acclaimed boxing trainer Cus D’amato. D’amato saw in him the potential which Tyson could never see. Turning the street kid into the most devastating youngest heavyweight champion in world history. 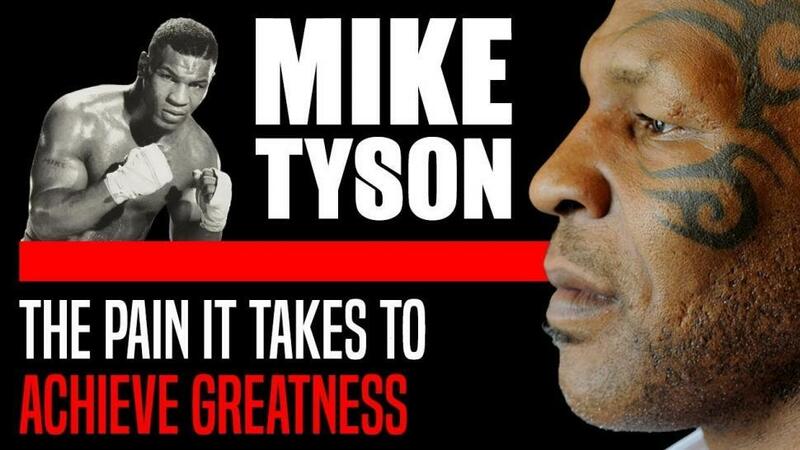 Here Iron Mike chronicles what it took for him to reach that greatness. The sacrifices he had to make and the dogged determination of his mentor to mould him into one of the most feared fighters of all time. It’s not lost on Mike that Cus turned a seemingly scared boy into a unrelenting killer inside the ring. Not being something which Tyson would have seen himself ever doing. Hearing him talk about what he had to endure to achieve those goals is truly inspiring. And something we can all learn from in every facet of our daily lives. Listen and learn from Tyson as he breaks down his time as a young up and coming boxer. How he had to overcome fear with the hep of Cus D’amato. Becoming one of the most famous and lauded athletes of all time.